The Chiefs have made a few moves this off-season that will have a major impact on the 2017 season. The off-season is an important time for the team to make roster adjustments and change front office personnel. Jeremy Maclin was released by the Chiefs earlier this month after spending two seasons with the team. Maclin reunited with Andy Reid who was his coach for the first four seasons of his career with the Philadelphia Eagles. He had 1,624 yards and 10 touchdowns in his time with the Chiefs. Maclin had two significant injuries in the last two seasons. In the wild card round of the 2016 playoffs he suffered a high ankle sprain that limited his participation in the divisional round. Last season he suffered a torn groin, which caused him to miss four games. Jeremy Maclin was a big signing for the Chiefs in 2015 but his injury problems caused a drop in production which was a factor in his release this off-season. Are you starved for FOOTBALL? @cleatgeeks has partnered with Pony Keg Sports to bring our fans a great podcast that you can listen to anytime! 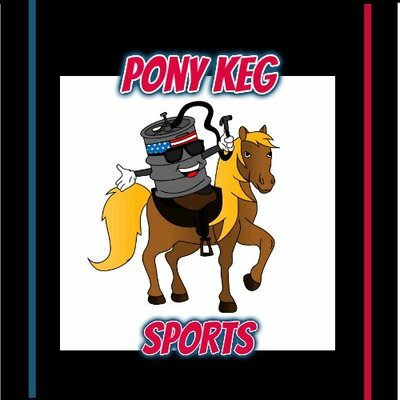 Tune in and quench your football thirst with the Pony Keg Sports Podcast as they discuss what they love and hate about the Tampa Bay Bucs! 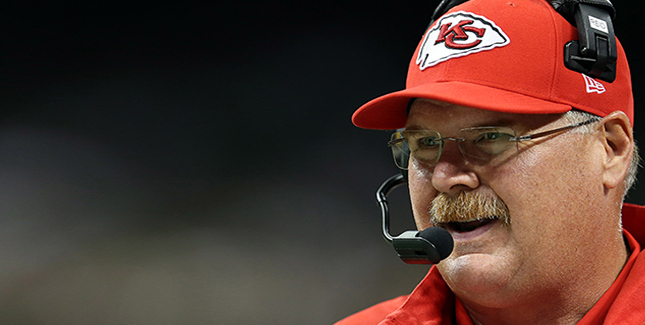 Head coach Andy Reid signed a contract extension last Thursday to stay with the Chiefs. His contract was set to expire at the end of the season. Reid has been a big part of the Chiefs turn around in the last couple of seasons. Reid has a 43-21 record with the Chiefs. He has made the playoffs in three of the four seasons. In 2016, he led the Chiefs to an AFC West title the first for Kansas City since 2010. Reid also led the Chiefs to their first playoff win in 22 years when the Chiefs defeated the Texans in the wild card round of the 2016 playoffs. Andy Reid has been a big part of the Chiefs success and the contract extension will provide stability for the team. 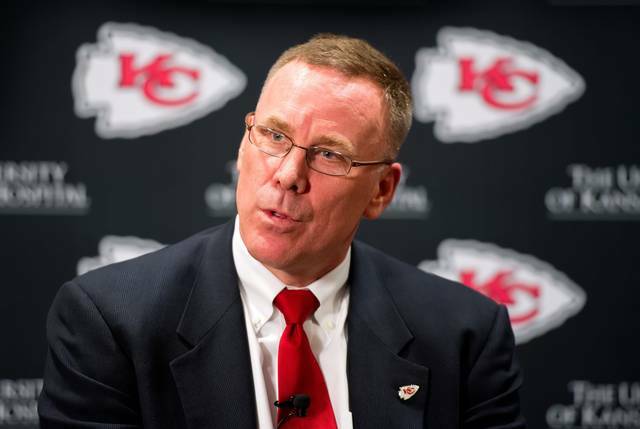 The Chiefs made another big move last Thursday when they fired GM John Dorsey. Dorsey was hired in 2013 and made some important signings and draft moves in his time with the Chiefs. Dorsey was fired because of issues with communication and management style. John Dorsey made some important moves during his time with the Chiefs but differences in style were the main reason he was fired. Overall, the Chiefs have made some big moves this off-season. They cut veteran Jeremy Maclin, extended Andy Reid’s contract and fired John Dorsey. All of these moves will have a big impact on the Chiefs upcoming season.